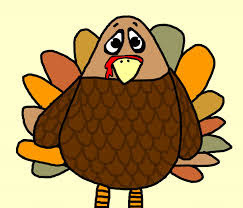 To this end, I propose a challenge over the upcoming Thanksgiving holiday. For most students, this means four days. For others, it may be five days. Whichever is the case for you, pick the number of applications you wish to submit during this time. They will all be completed online, of course, so you don’t have to worry about offices being closed. My suggestion is a minimum of one per day, better yet would be to double or triple that number. 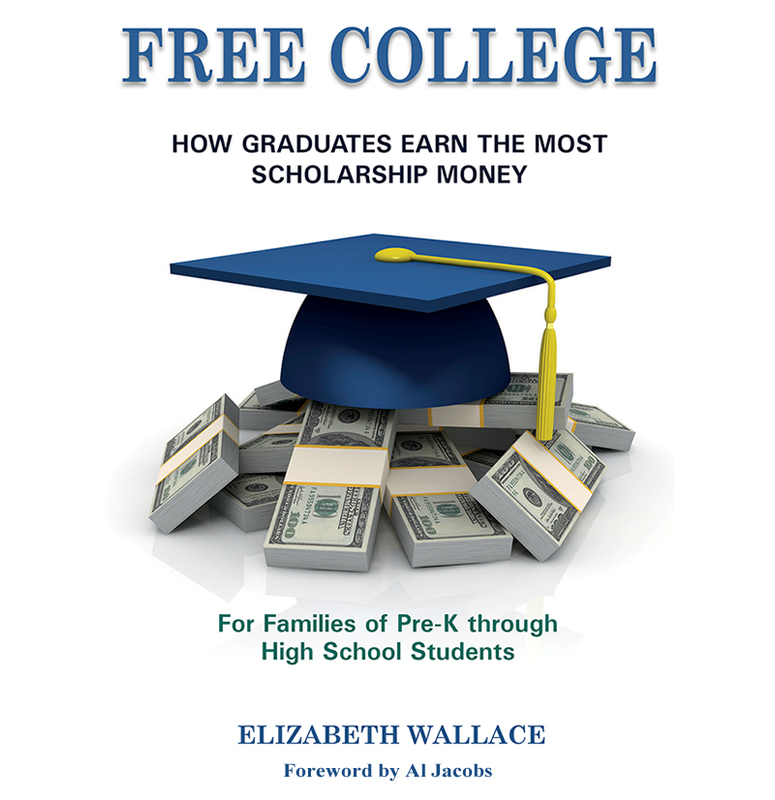 For more helpful scholarship information, you’ll want my new book, Free College. Buy it now on Amazon, http://ow.ly/y7hx30k0JvQ. Great for families of Preschool through High School students.